In Pirate We Trust giveaway: the winner ! Hey everybody ! 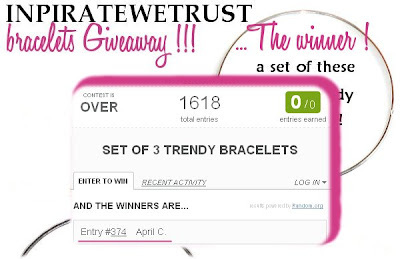 It's finally time to announce the winner of the In Pirate We Trust set of bracelets giveaway on Fashion and Cookies !. 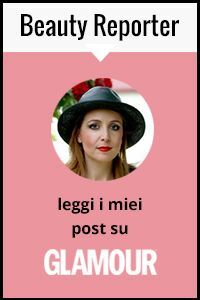 The winner, selected randomly with Rafflecopter, is April Crisafulli, I checked and she completed all the compulsory tasks and also other tasks ! 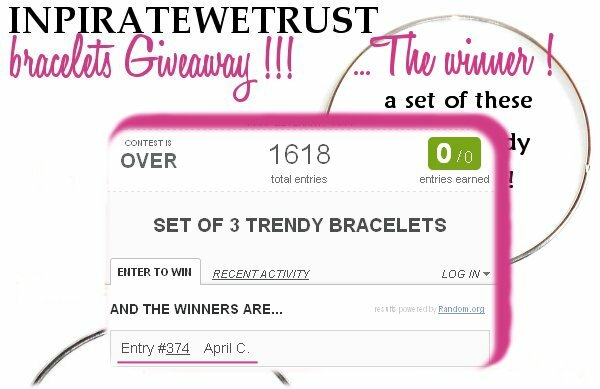 Congratulations April , I will give your contacts to In Pirate We Trust and they will contact you directly to send you the bracelets, they are so cool !. I wanna thank In Pirate We Trust for sponsoring this lovely giveaway and all of you for taking part in it, and if you didn't win just try again in a new giveaway that is gonna start soon ;) !. I love your before post !! Romwe "Trick or treat" $200 worth Giveaway ! Romwe Autumn Kick-off sale ! Not too casual: green pants ! Welcome October and...September recap !